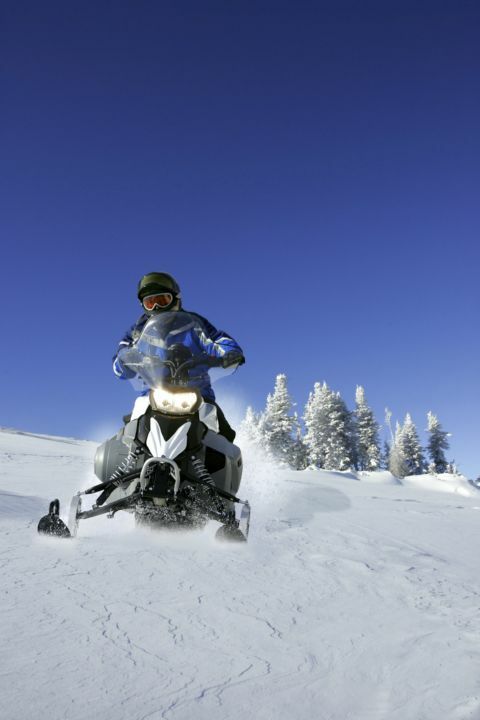 If you ride a sled for work or you enjoy hitting the trails for fun, you should have a solid understanding of what your machine can do and how to be a safe and responsible rider. 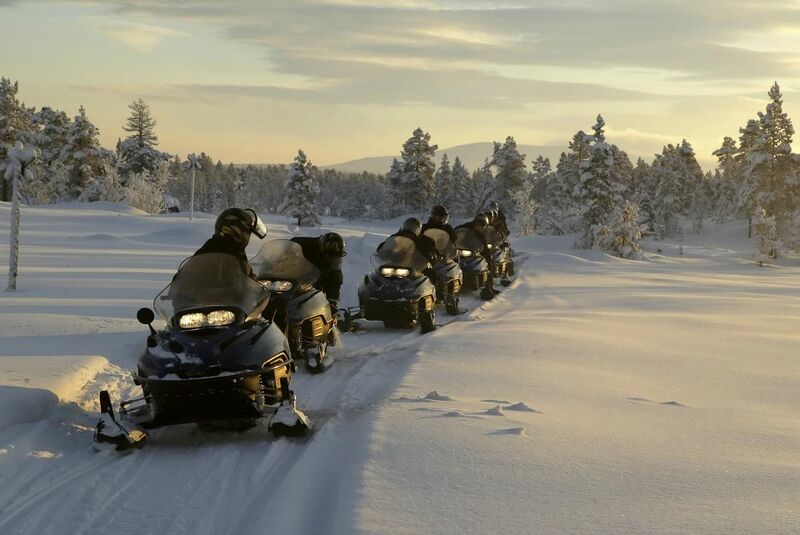 The Snowmobile Rider Course provides hands-on learning experience. In our two-day course you will go through a series of lessons that start from the basics, and then get you comfortable in more challenging circumstances. Instructors are certified by the BC Snowmobile Federation to get you riding safely. With a small class size (4-8 riders) it’s an excellent learning environment. So hop on your snowmobile (or rent one from a local dealer) and join us for a fun and informative couple of days. Check the online schedule or set up your own course by contacting us at . The next courses will be offered early 2018. The cost of the course is $249+GST. Recreational riders can sign up for one day, please phone the gym for pricing difference. To check out available dates and to register click here. Don't forget to check out other dates in the calendar.